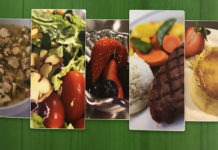 The University Of Utah Hospital cafeteria offers breakfast, lunch and dinner seven days a week. 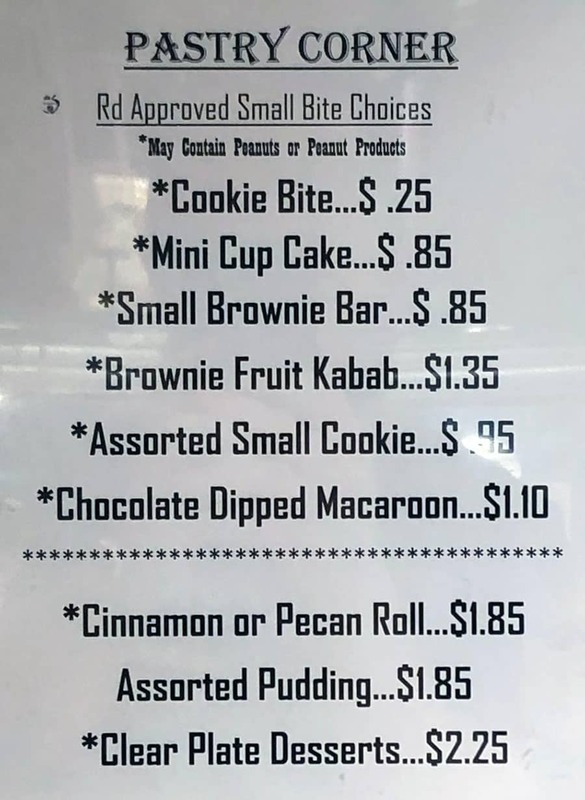 The cafeteria offers multiple stations that change through the day offering different dishes and options, at more than reasonable prices. Worthy of note at the U, is that every weekday sees a different guest restaurant provide their unique menu to keep things fresh. Stop by one day and you might enjoy fabulous Indian cooking, the next, impeccable Mexican cuisine. 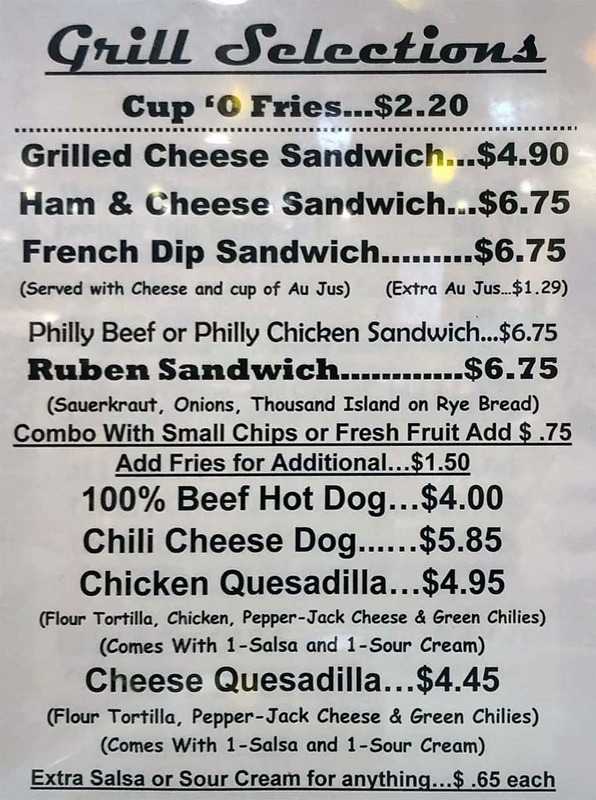 The restaurant itself also offers a daily menu of specials too. 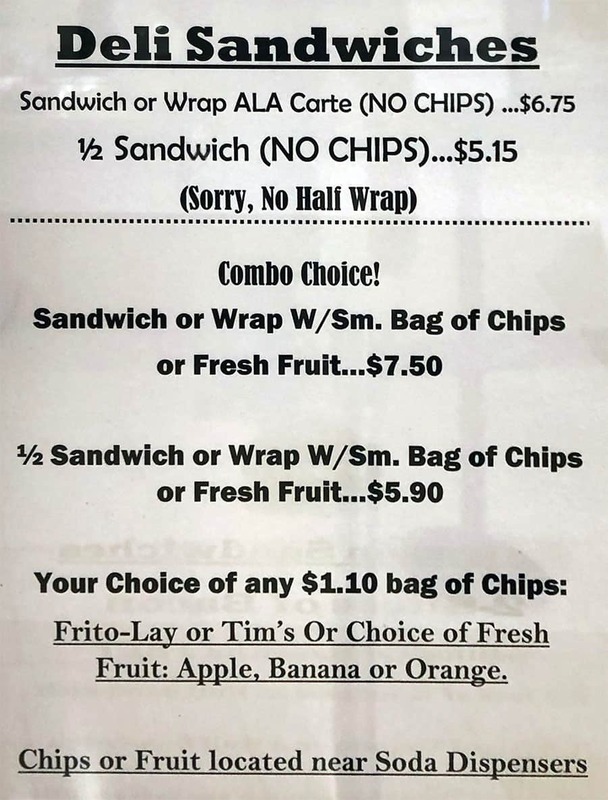 The following cafeteria menu pictures are dated March 2019. The various menu station pictures are from the lunch service. Different selections are also available at breakfast and dinner; use the following only as a guide, not a complete reference. The cafeteria at the U is fairly large and can seem quite complex at first. Here’s a quick cheat sheet of how it all works. Is the cafeteria at the University Of Utah Hospital any good? Baked food, not fried food. Grab a side of fries with your burger and you’ll note they’re baked not fried. There’s definitely a healthier approach to cooking here. Extensive salad bar. Likewise, occupying the central space of the restaurant is a large self serve salad bar, that allows look fabulous. 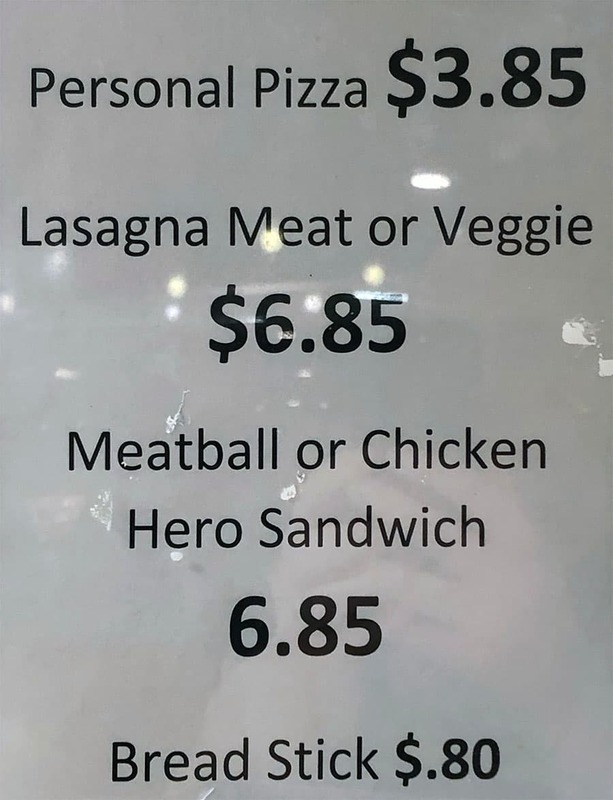 Thoughtful menu choices. Looking for a veggie burger? 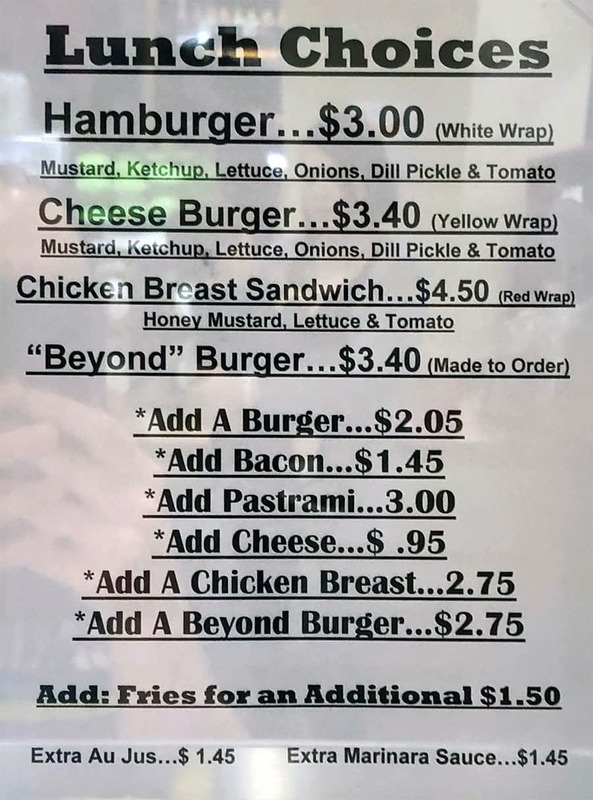 The cafeteria uses the wonderful Beyond Burger, not a sad, limp bean burger. This thoughtfulness is seen throughout, with items like pizza oven fired pizzas. No free refills. Guests should note that soda drinks don’t come with free refills. This is understandable of course, given the setting. The cafeteria would become THE hangout place for 100s of guests. 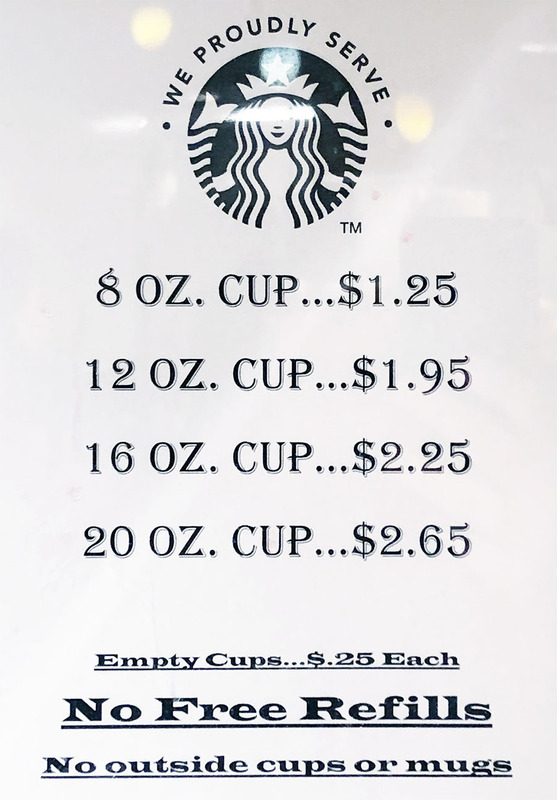 How expensive is the cafeteria at the U? We think it’s very reasonable. Where else can you find a prime rib entree for $7.75? Not many places we’d wager. 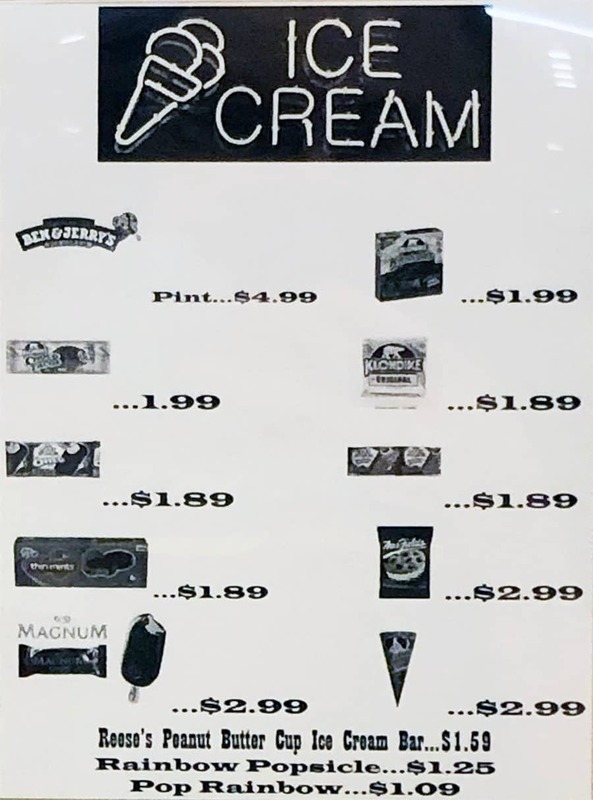 Prices throughout are relatively fair: $3 for a burger, $4.99 for a pint of Ben And Jerry’s ice cream, $4 for a personal pizza. 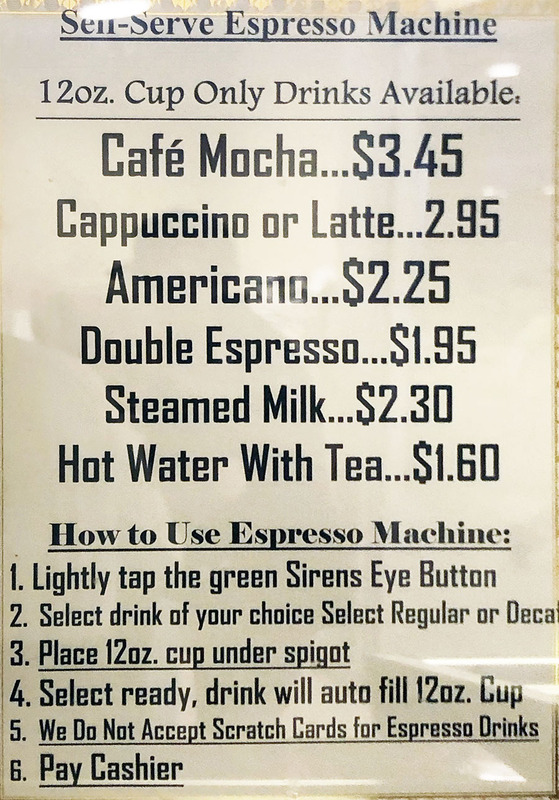 You might find slightly cheaper prices off campus, but given the location, speed and ease, we think the cafeteria is a vert reasonably priced option. 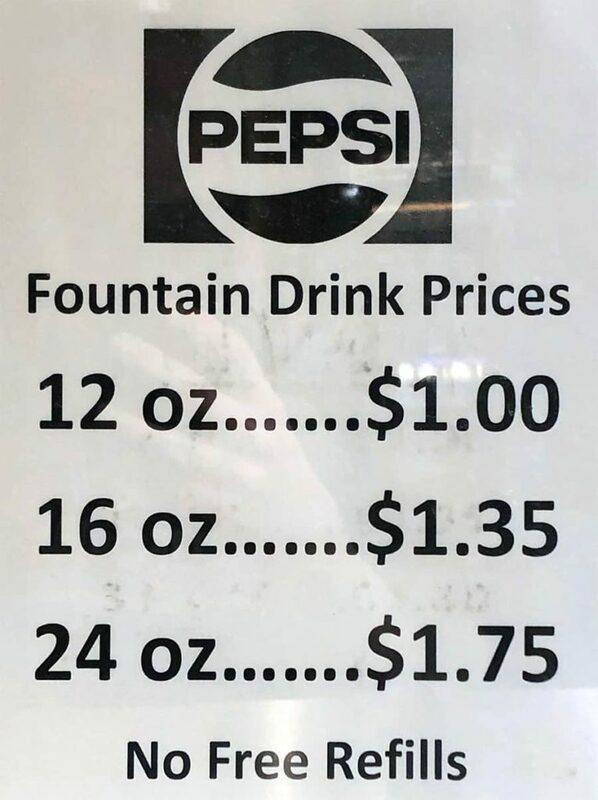 How does ordering work at the University Of Utah Hospital Cafeteria? As you enter the cafeteria you might see a line already forming on the right, don’t worry, this is typically the queue for the cafeteria special restaurant of the day. You don’t have to join this line, you can head straight into the cafeteria proper, and join the individual line for any of the food stations you like. 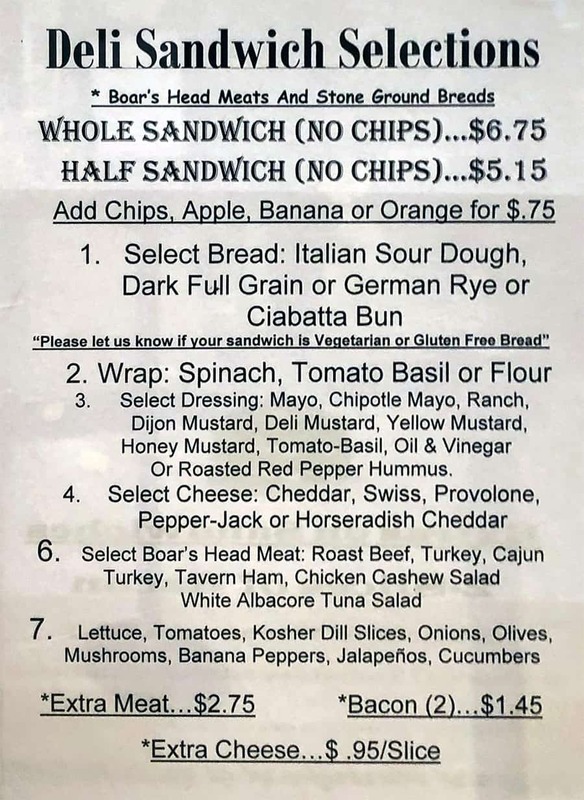 Some are self serve like the salad bar, some you might need the staff to prepare for you like a sandwich. Slightly confusing, some stations offer a mix of both; e.g. you can grab a hamburger right from a self service rack, but you’ll need the staff to hand you a portion of fries from behind the counter. Be sure to grab a tray at the station of your choice then load up whatever you need. Heck feel free to order from different stations if you like. From there, head to the back of the cafeteria where you can make payment. 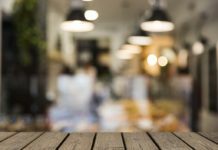 After you’ve paid, directly behind the cashiers you’ll find simple condiments like salt and pepper, napkins, plus automated dispensers for forks, knives and spoons. What do I do with my empty plate and tray? This can be quite confusing at first glance, you might not see any trash cans or areas for your finished tray. Simply head towards the entrance and eventually you will see signs for tray return. Just before you exit (on the left hand side of the corridor) you’ll find an area where you can place your tray on an automated conveyor. 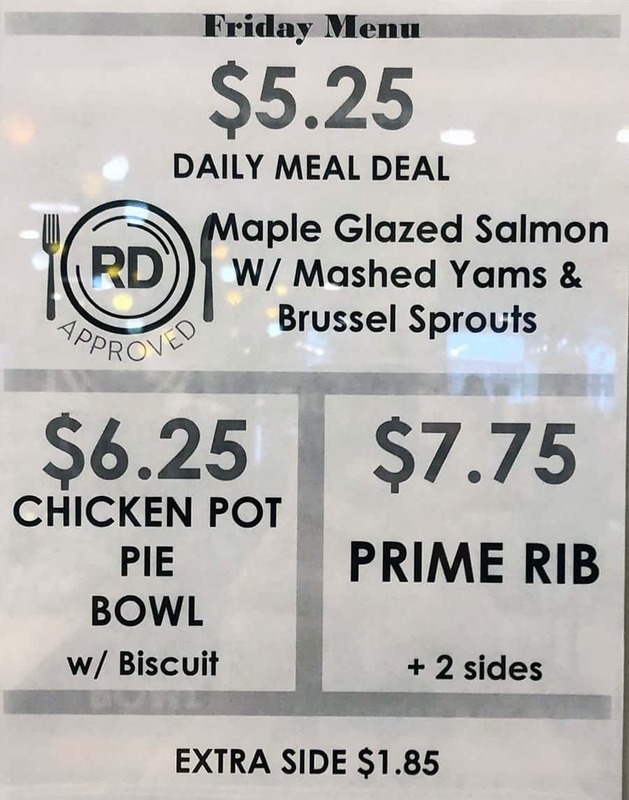 What about the daily rotating special restaurants at the U cafeteria? 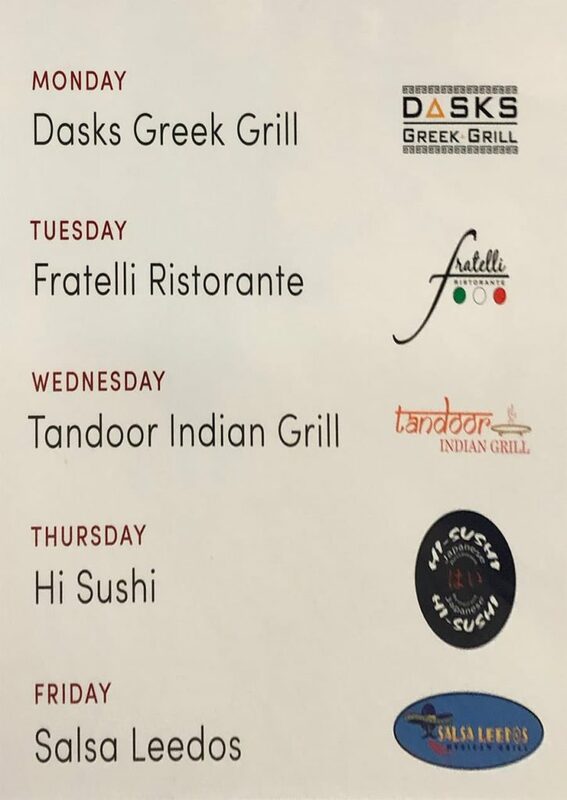 Every weekday a different local restaurant offers a guest restaurant at the cafeteria. Just look to the right hand side as you enter the cafeteria – and check out the wall mounted TV screens that shows that days special restaurant. 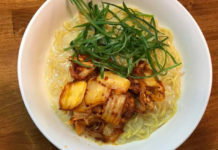 Here’s an example of a week in March 2019, here you could have experience wonderful Greek, Italian, Indian, Japanese and Mexican food! Where is the cafeteria at the University Of Utah?